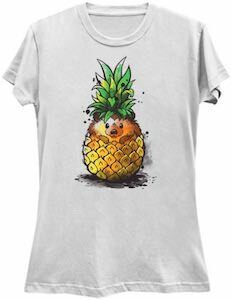 Now you can wear this Pencil Art T-Shirt so that everyone knows that you like to make art with pencils. 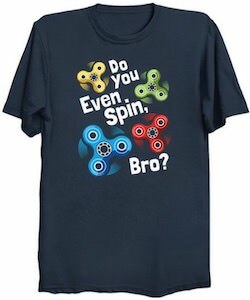 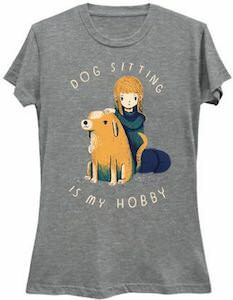 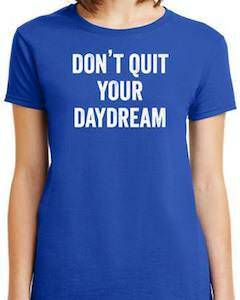 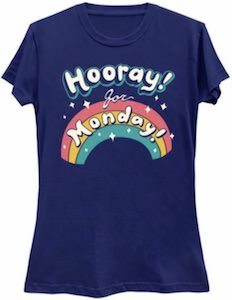 This art t-shirt is available in many styles for men, women, and kids and that means it comes in a whole bunch of sizes too and it is available in fun colors too. 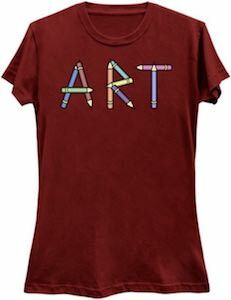 On the shirt, you can see the word “ART” and the letters are made from pencils in a whole bunch of colors and that means that people know what you are all about as it spells it out and your favorite art-making tools are part of the design. 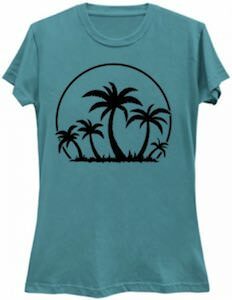 Now there is a Classic Car On Route 66 T-Shirt that is just made for anyone that loves classic cars. 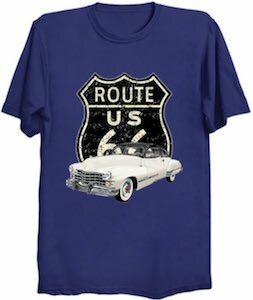 On this t-shirt you can see a Route 66 logo in the background and in front of it you can see a classic Cadillac which is neat as Route 66 is also such a classic road. 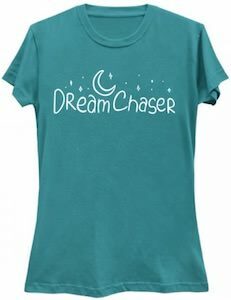 You can get this classic car t-shirt in styles for men, women, and kids and it is available in many styles, colors, and sizes so that the whole family can enjoy wearing this nice classic t-shirt. 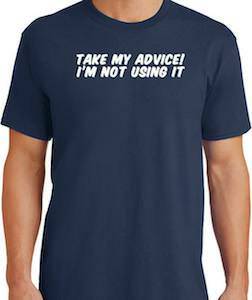 Get ready for a road trip by simply wearing this t-shirt.